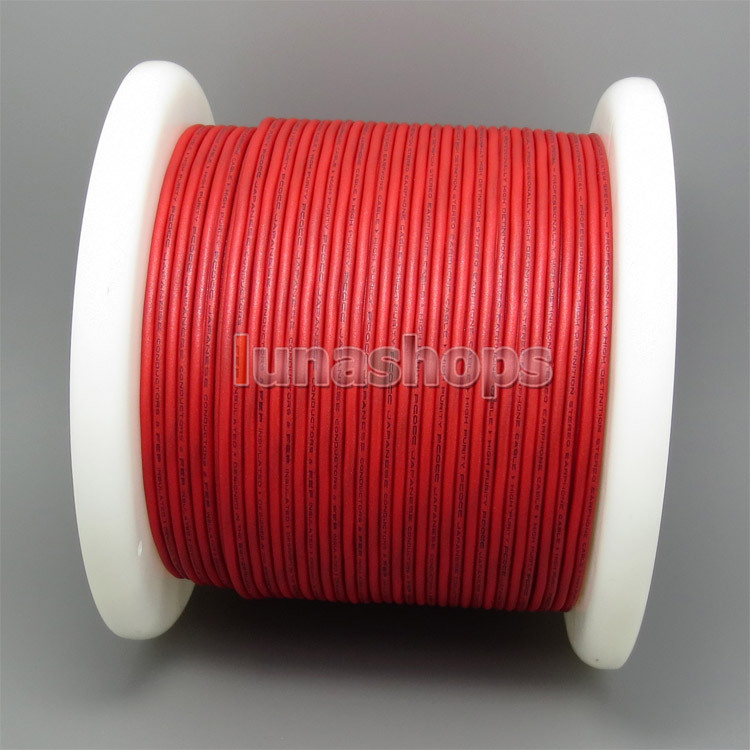 You can leave us message for color when you order. 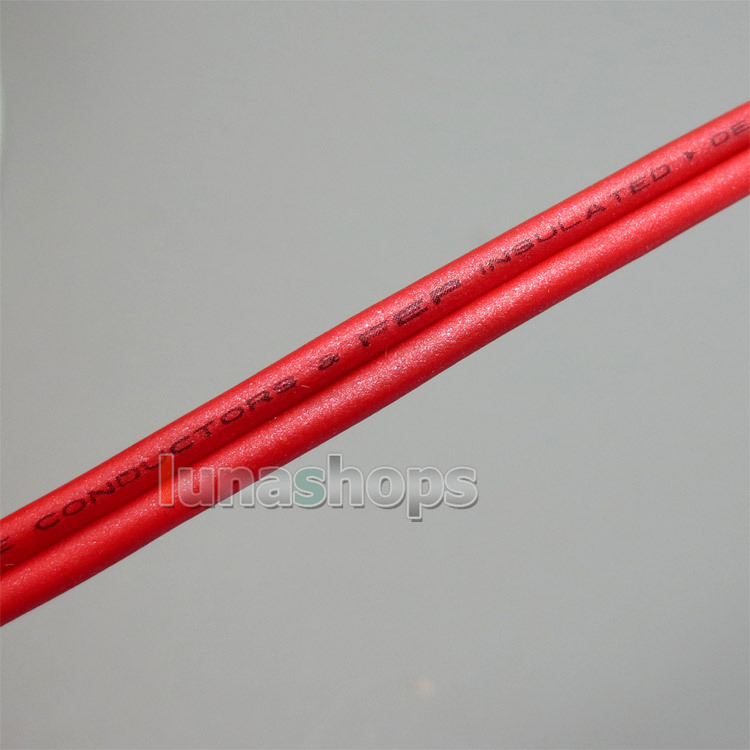 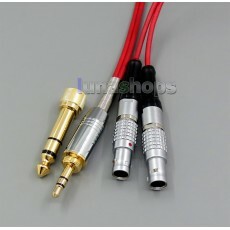 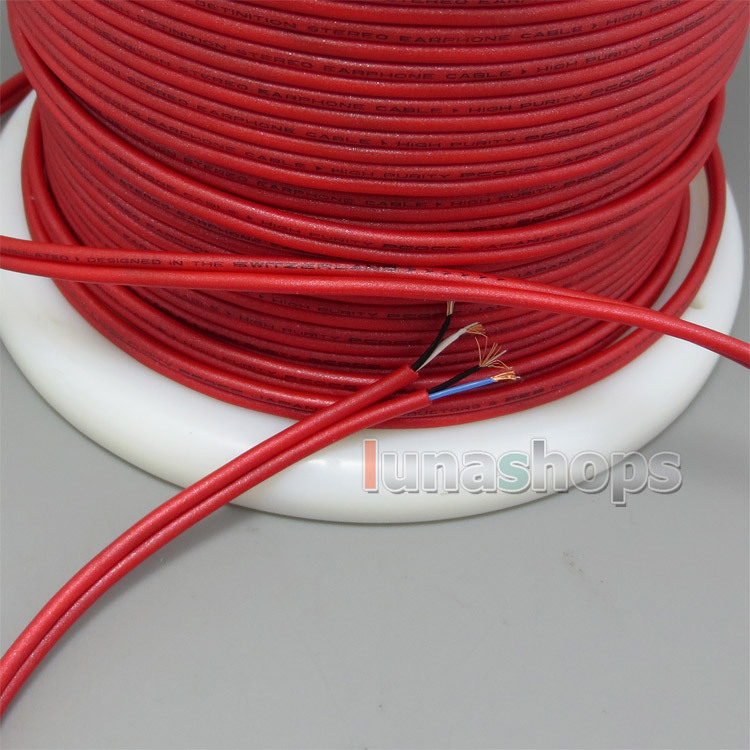 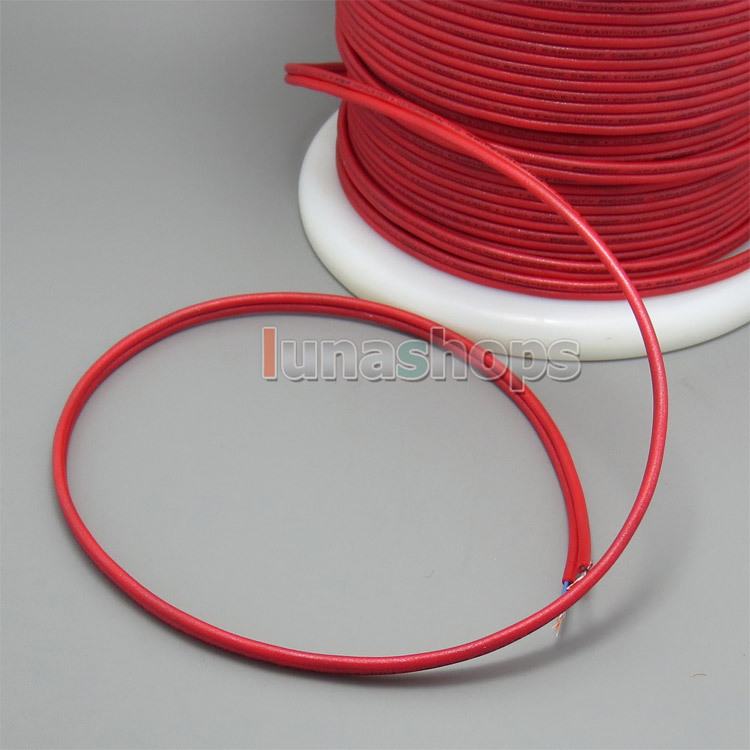 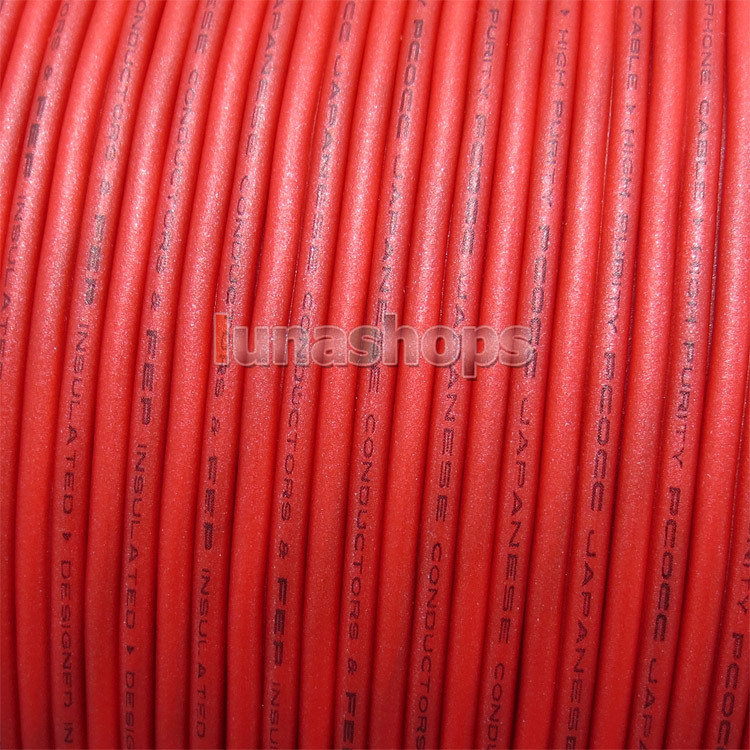 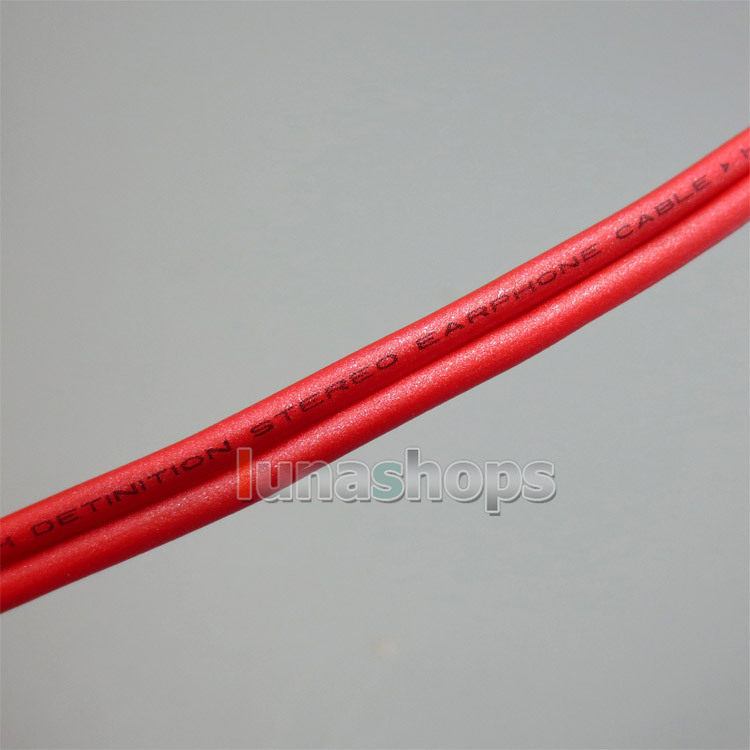 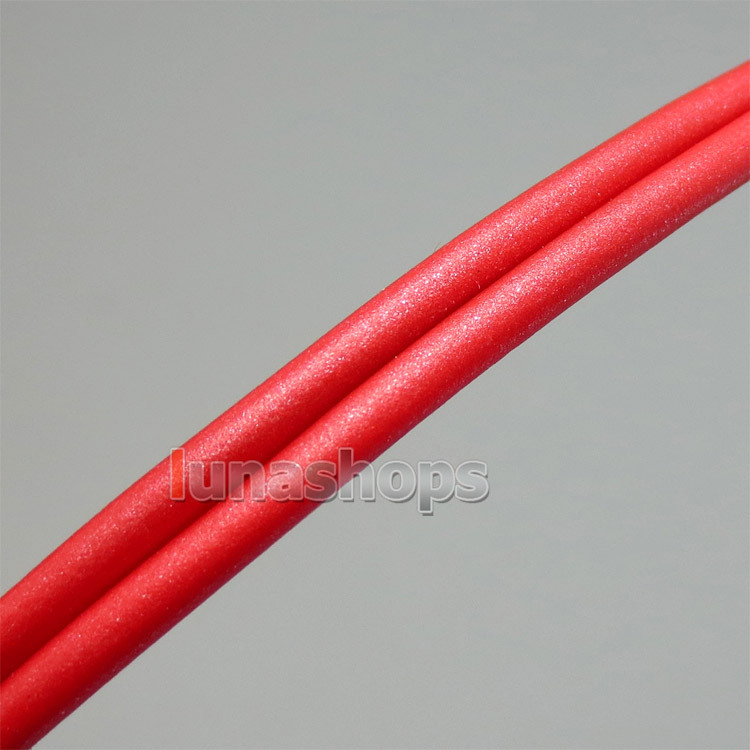 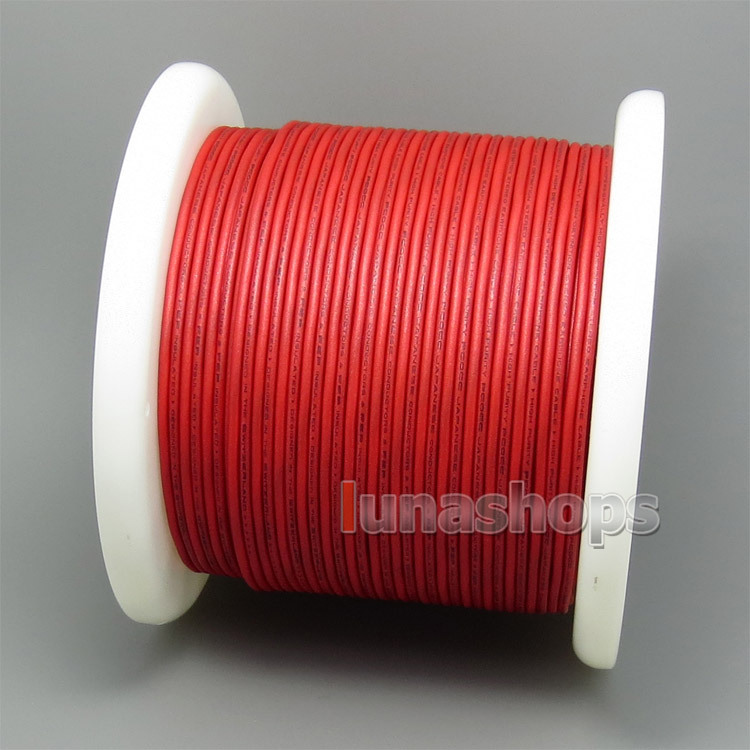 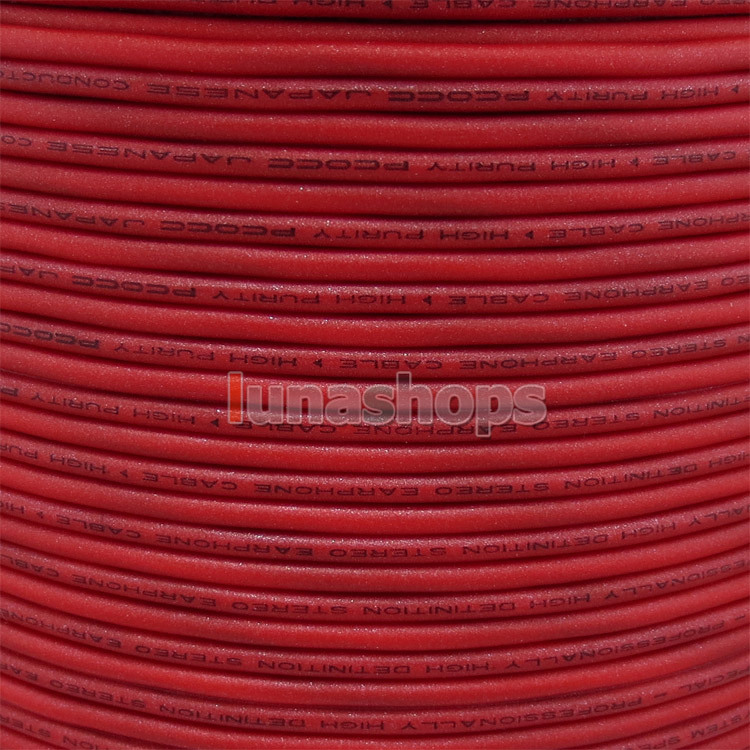 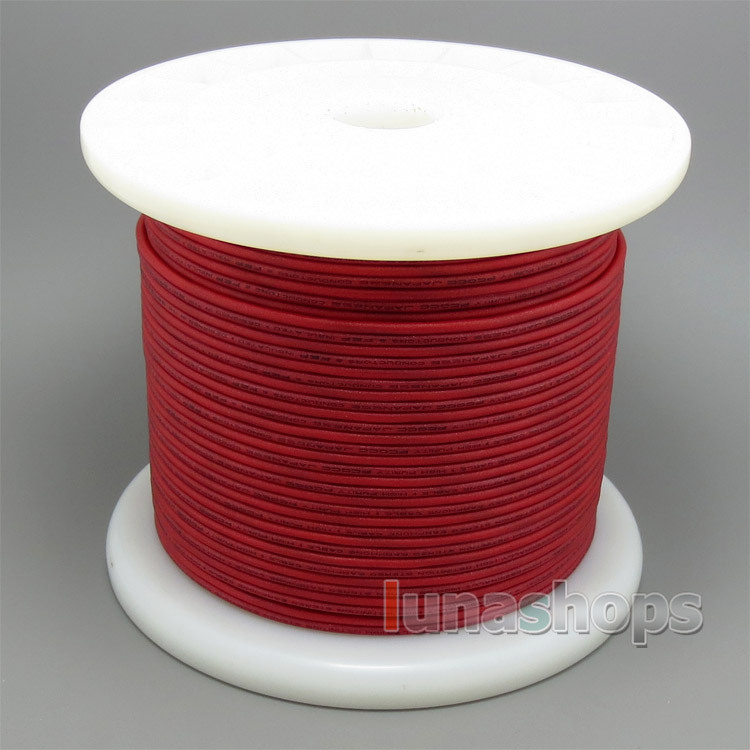 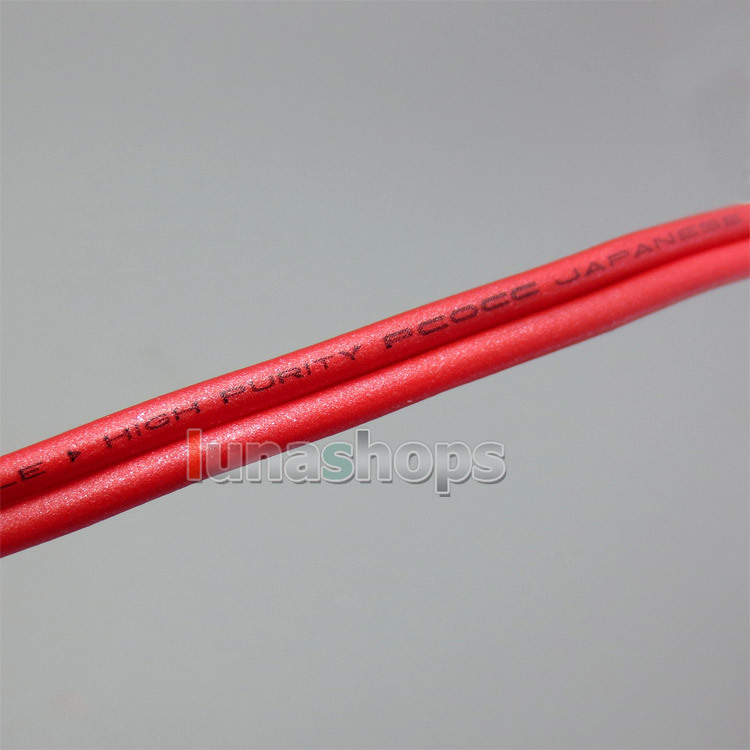 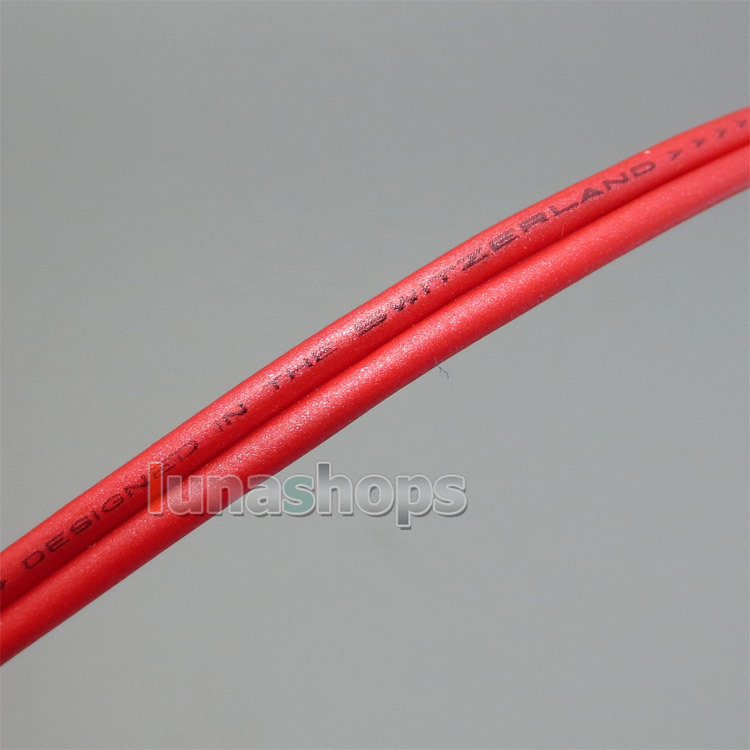 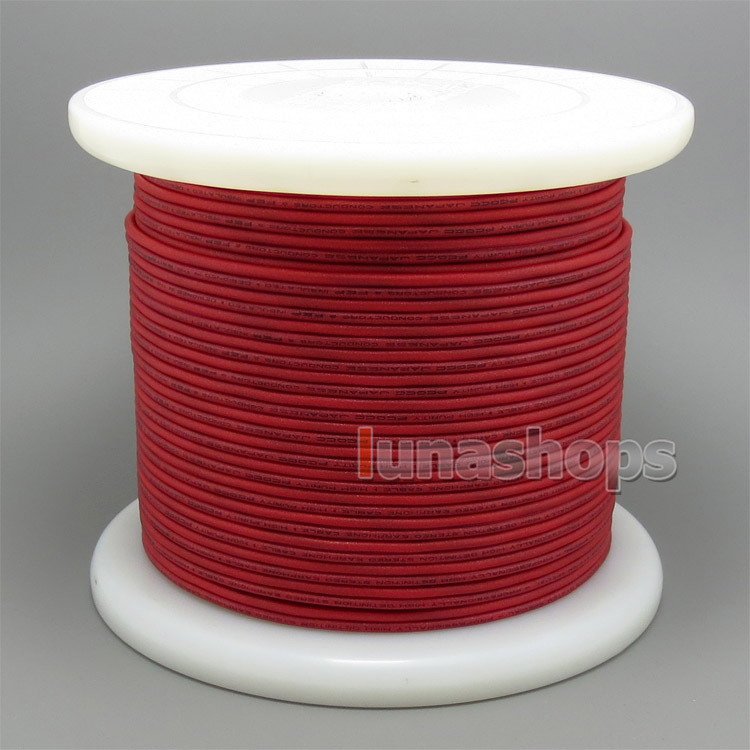 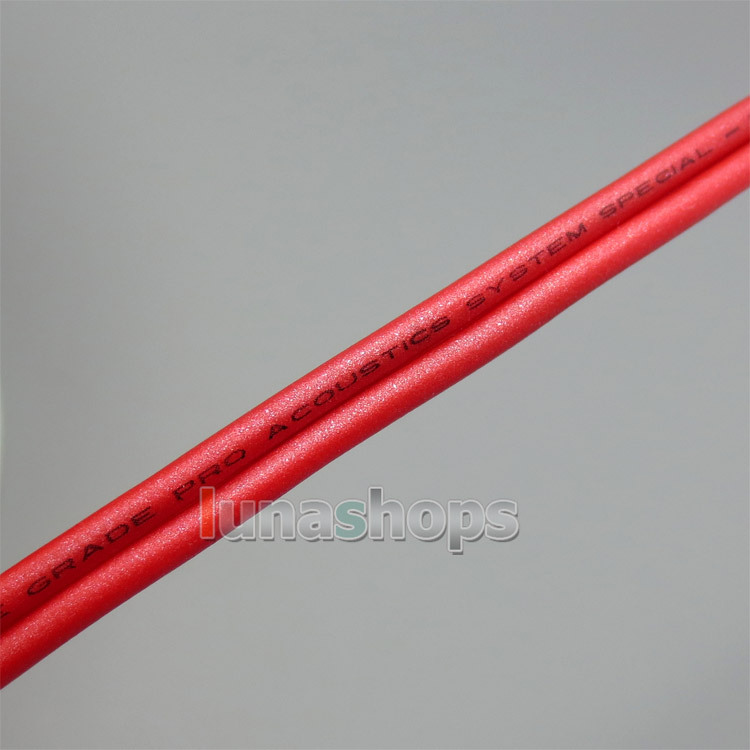 Or else we will send the the Red Color cable Which is the best. 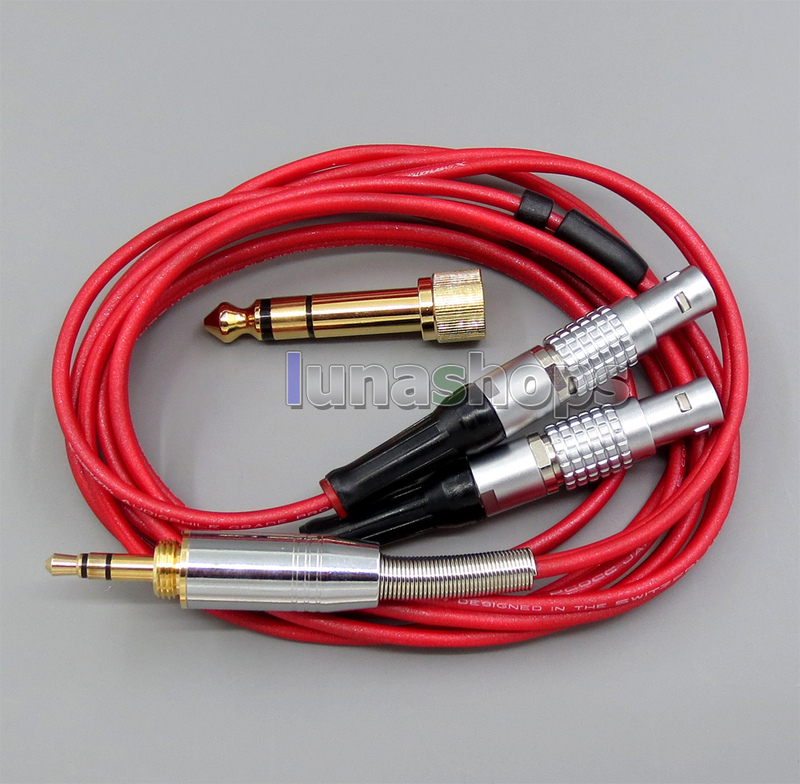 AudioPhile Grade Pro Acoustics System special--Professionally High Detinion Stereo Earphone Cable--High Purity PCOCC (Pure Crystal by Ohno Continuous Casting) Japanese Conductors & PEP Insulated-Designed In The Switzerland. 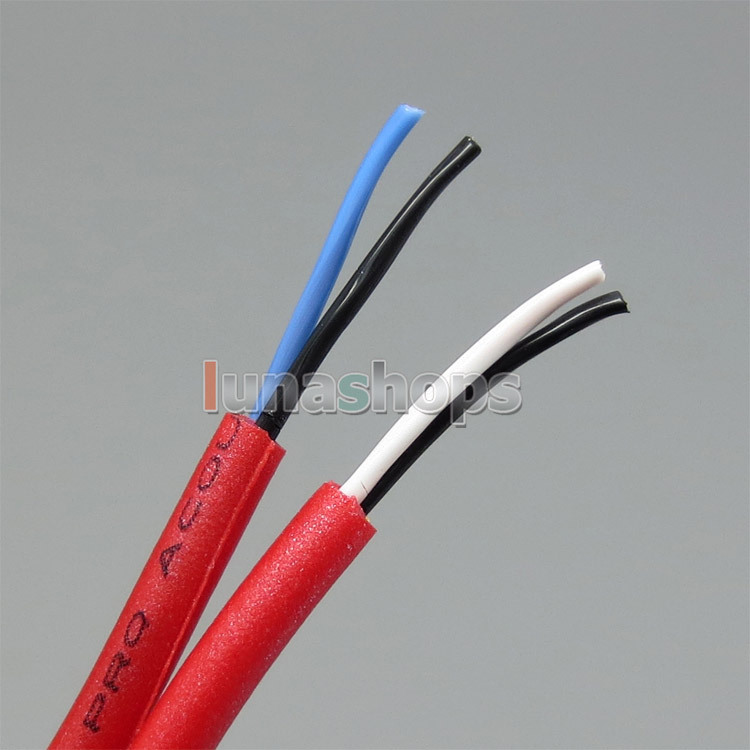 PCOCC anaerobic single crystal copper is high purity copper by OCC casting production. 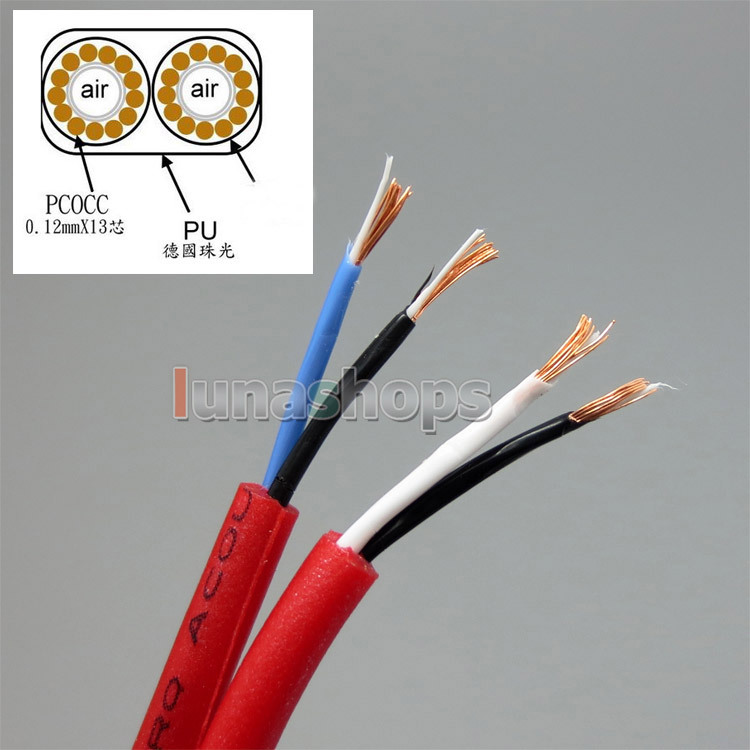 The characteristics of high purity copper smelting method fr-om OCC is that PCOCC.PCOCC is copper crystals, the purity of copper is increased to 99.996, of course, is to enhance the conductivity is more ideal. 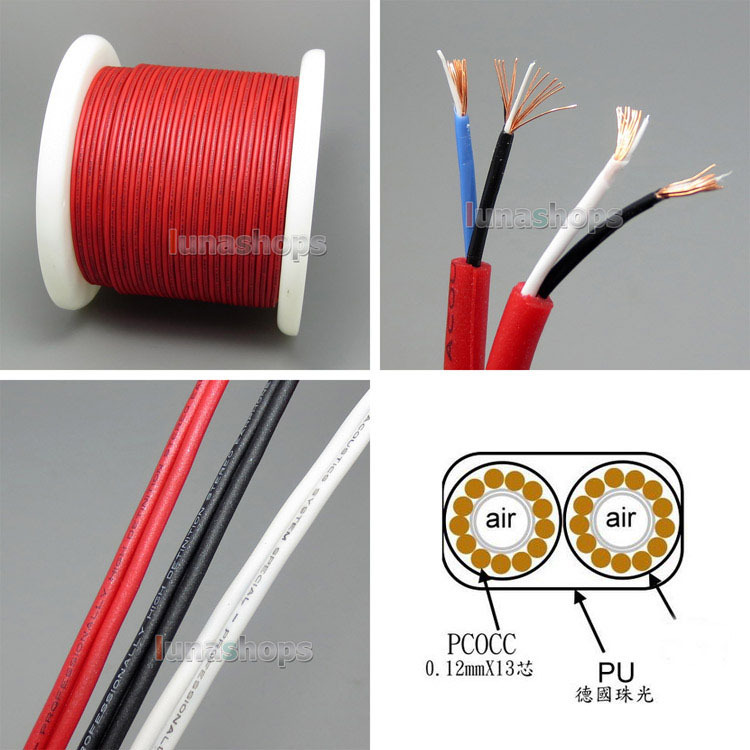 PCOCC wire has an important characteristic of signal transmission, it reached the minimum impact impurities in the transmission direction, little or no grain boundaries, compliance with a smooth surface and characteristics, and therefore can be extremely clear signal transmission. 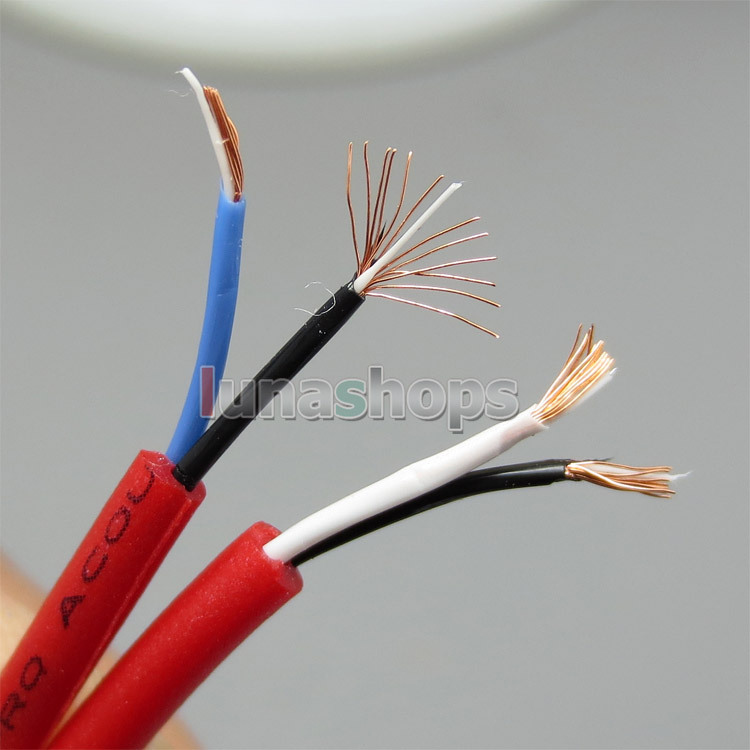 Single crystal copper (OCC) for the production of audio wire, is a major breakthrough in recent years audio wire and cable manufacturing industry. 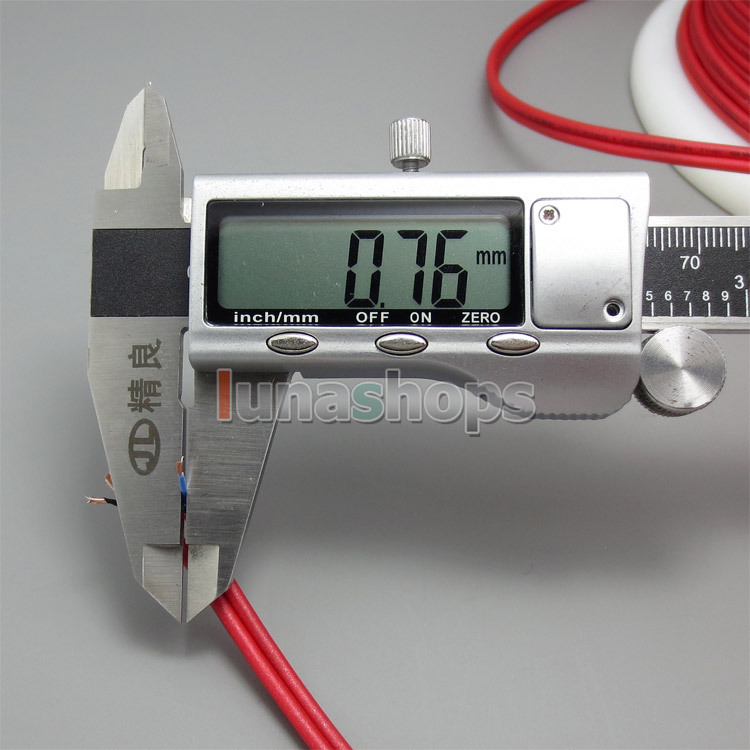 Scientific experiments prove that: the single crystal copper is a kind of high purity oxygen free copper, the copper rod entire root by only one grain composition, does not exist between grain boundary grain produces a "" ("boundary" on the signal generated by reflection and refraction, cause the distortion and attenuation), therefore it has the extremely high signal transmission performance. 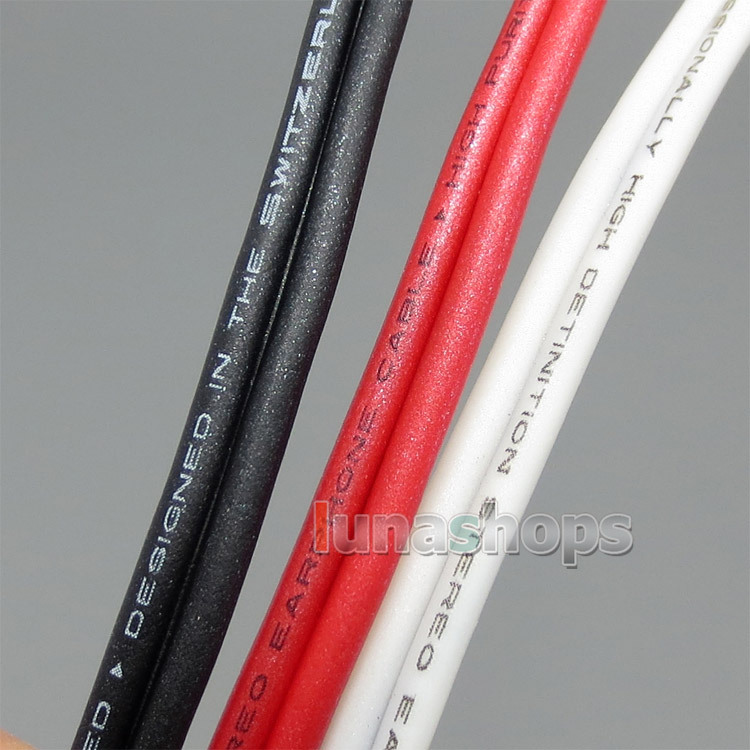 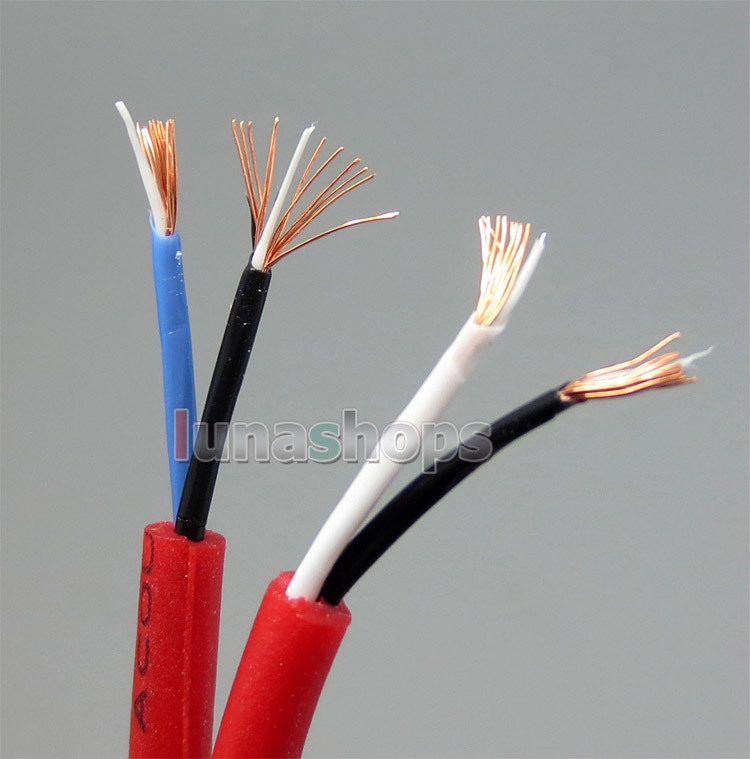 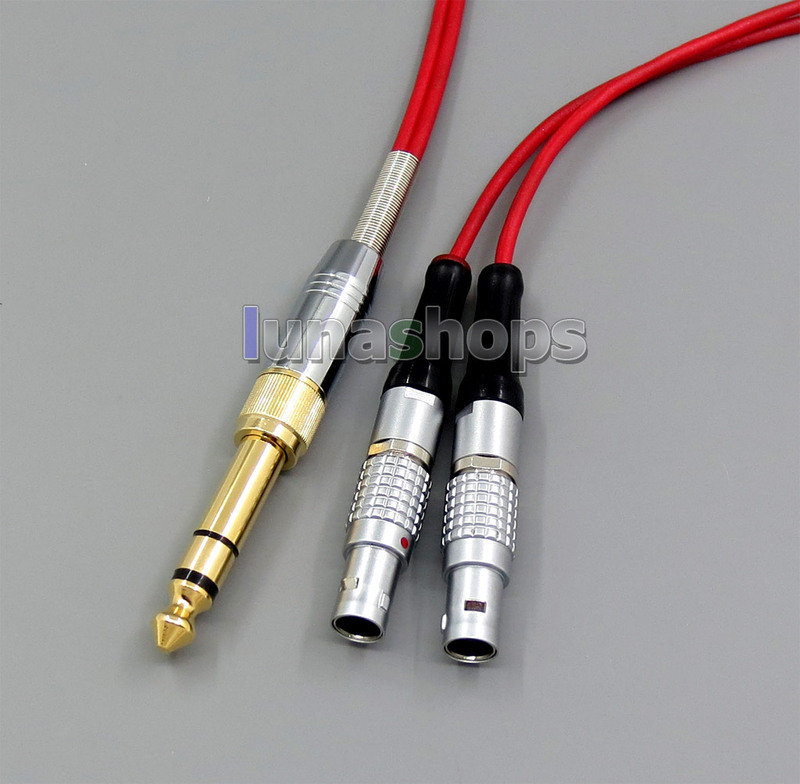 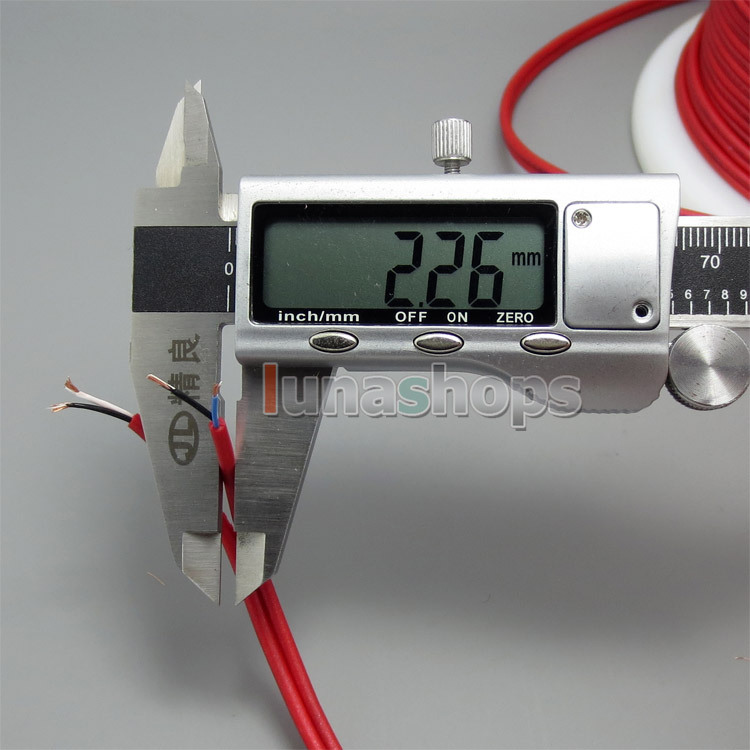 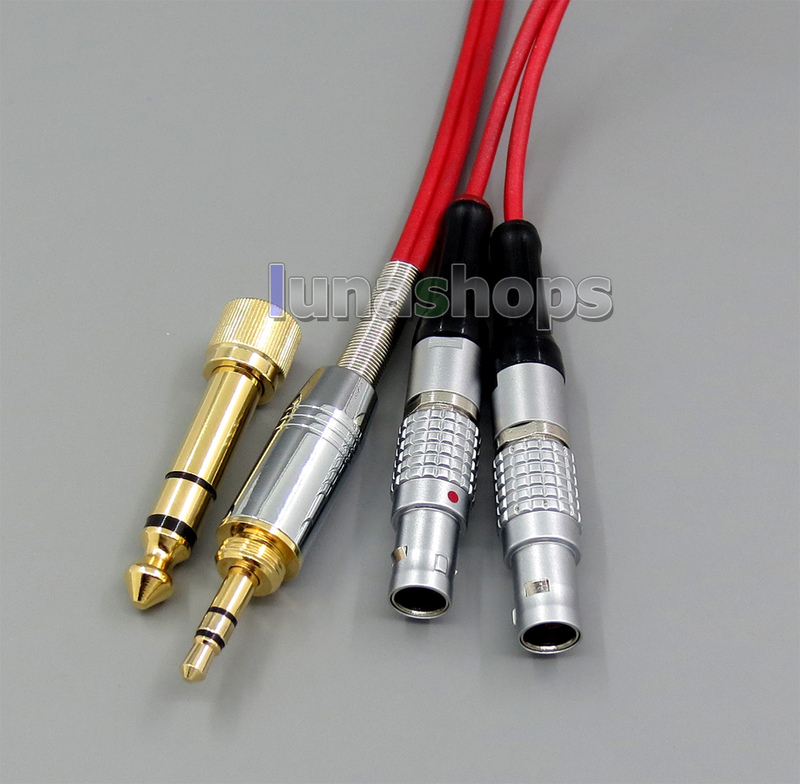 Compared with the widely used audio wire made of oxygen free copper (OFC), the grain number, "boundary" cause the distortion and attenuation, and the signal transmission performance than the single crystal copper inferior. 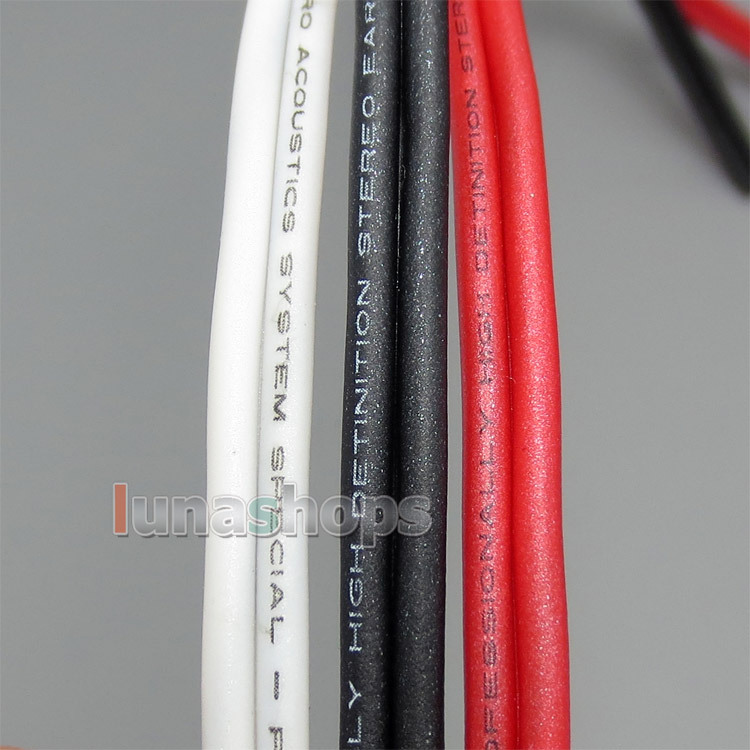 Single crystal copper conductor, is through the "high temperature hot casting pattern of continuous casting method making, because the casting process through a special heat treatment, so you can get a single crystalline copper conductors, each crystal may extend for hundreds of meters above, in the practical application of the length of crystal grain of only one, there is no so-called" grain boundary ", in the signal communications, without the grain and grain between the" boundary ", the signal is more easy to penetrate and conduction, therefore, low loss, which is quite perfect wire. 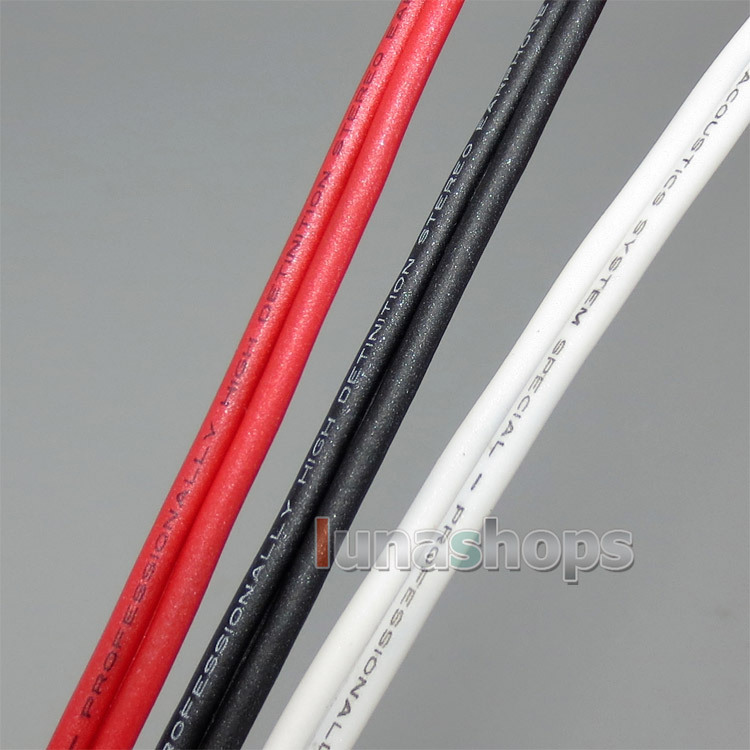 Its physical properties close to the silver.